We send our warmest congratulations to Nancy and Allan Duke, who in a very short time showed Ch. Caratoots Classic Centrepiece (“Oden”) to his American Championship. Oden was born in spring 2018 and moved to the Duke family in June. 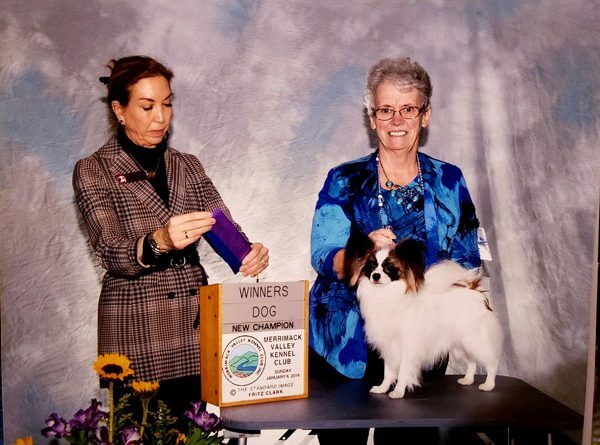 With a very quick successful start in the show rings, Nancy and Allan triumphed with Oden at many shows during the rest of the year and was in January 2019 awarded the American Championship title. We are very grateful to Nancy and Allan for showing Oden to his new title!